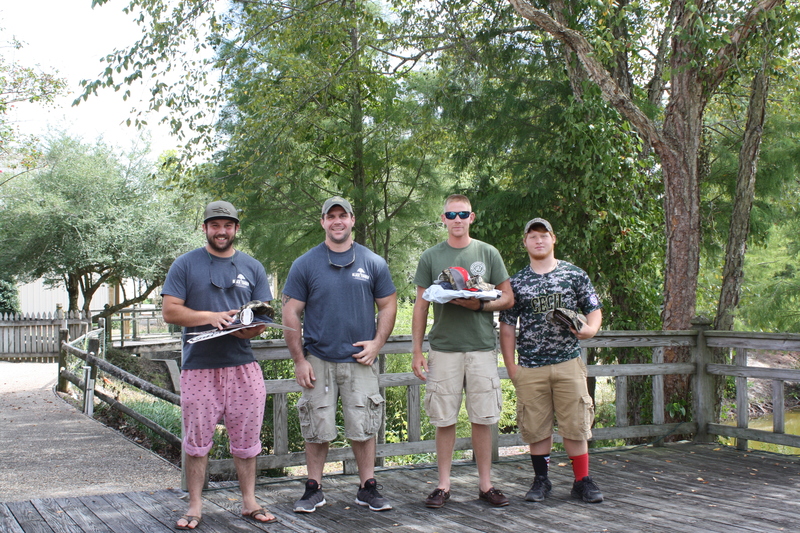 The 2015 NCDU Calling Championships and Neuse Sport Shop Sportsman’s Expo August 29th and 30th in Kinston were a great success. The NC State Duck, Goose, World Swan and Pamlico Regional Duck Calling Champions were crowned. Junior Division Championships included State Duck, Goose and Junior World Swan. 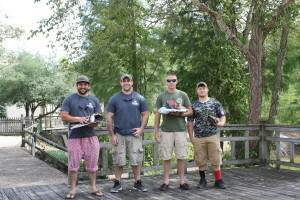 Winners of The NC State Duck and Pamlico Regional Contests earned the right to compete in the World’s Duck Calling Championship in Stuttgart Arkansas. Making the coveted trips to Arkansas will be Jacob Sutton from Kinston, NC and Ben Perez from Burlington, NC. Jacob took the Pamlico Regional title for his first World’s qualification. 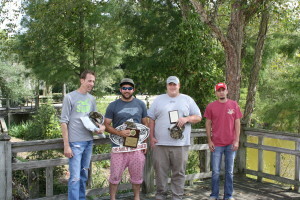 Ben defended his title as NC State Duck Calling Champion by winning for the second, subsequent year. Winning the World Swan Calling Championship was six time winner Aaron Matthews, Aydlet NC. 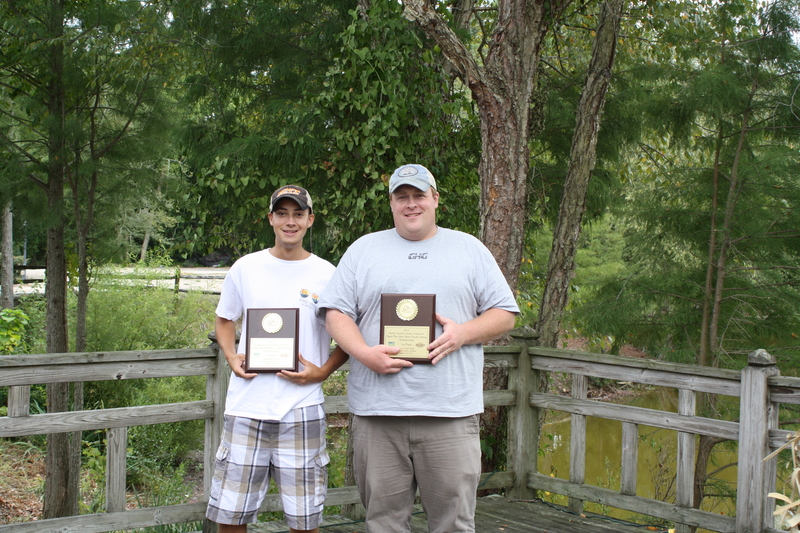 The 2015 NC State Goose calling Champion is two time winner Seth Hampton from Greenville, NC. Junior contestant turnout and talent were incredible. Junior World Swan, Junior State Duck and Junior State Goose Champion is Luke Hatton from Elkton, MD. Luke had a great day by taking home all 3 titles. Tremendous appreciation and recognition goes to the sponsors and supporters of the event. Thanks to Neuse Sport Shop and The City of Kinston for being great host and facilitators. Rig Em Right Waterfowl based in Morehead City, North Carolina Ducks Unlimited, and Illinois River Game Calls also contributed greatly to the success. NCDU will be back in Kinston at Neuse Sport Shop in 2016.